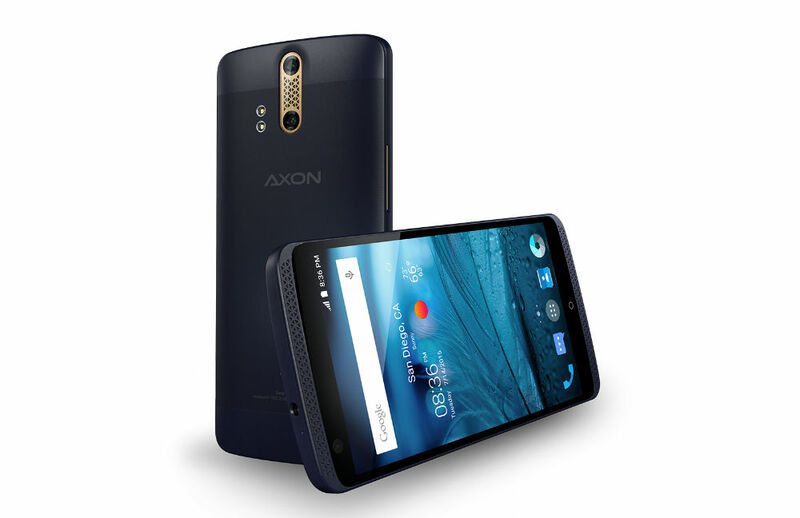 ZTE announced a new smartphone called Axon this afternoon, scheduled to hit the US market very soon. 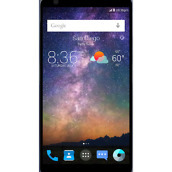 Now, brace yourselves, as this phone may leave you somewhat breathless once you hear what specifications it is packing. 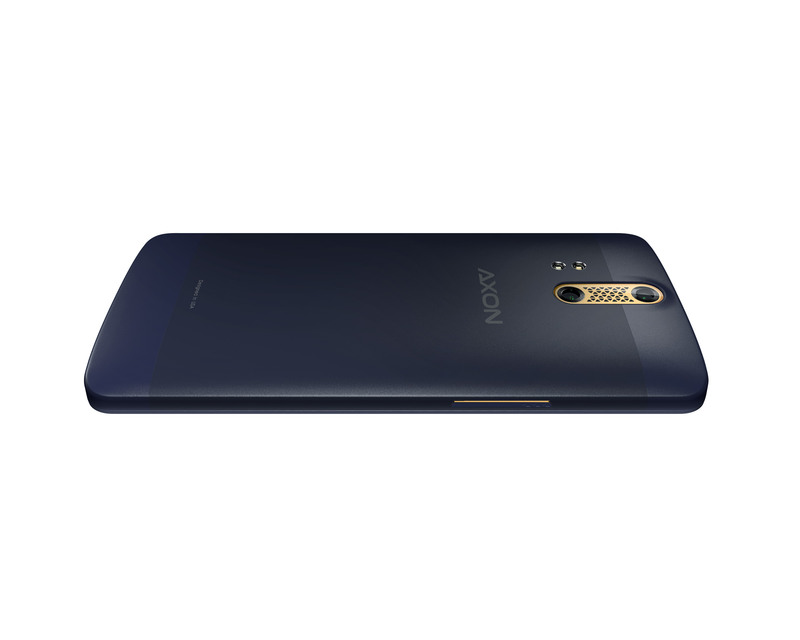 For starters, it features a 5.5″ WQHD display (2560 x 1440), Qualcomm-made Snapdragon 810 processor, 4GB of RAM, Android 5.1, dual rear-facing cameras (13MP + 2MP and 4K shooting capability), and a 3,000mAh battery. 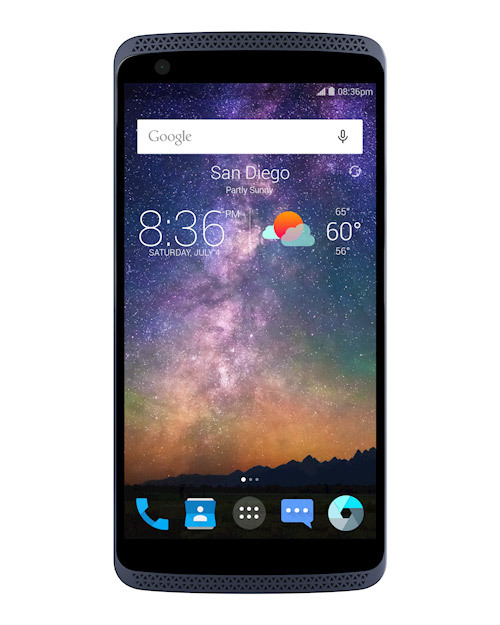 And yes, this phone actually exists, unlike those “dream phones” you see on Kickstarter and Indiegogo. 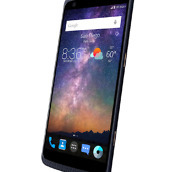 Other specifications include Gorilla Glass 3 to protect that 5.5″ display, 32GB of internal storage, Quick Charge 2.0 compatibility, Unlocked LTE connectivity for GSM networks here in the US (AT&T, T-Mobile, etc. 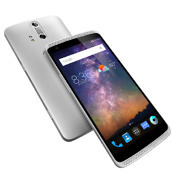 ), 8MP front-facing camera, Hi-Fi AudioPlayback, and more. 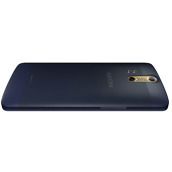 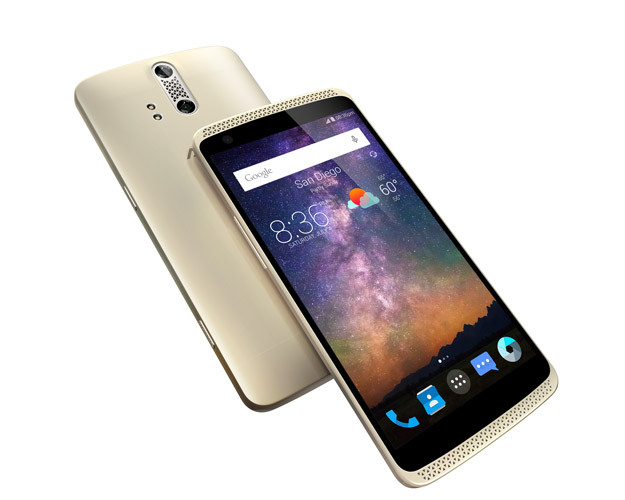 The Axon is available in three colors – Phthalo Blue, Ion Gold, and Chromium. Priced at just $449, some may think this device is simply too good to be true, but don’t worry yourself, it is available right now for pre-order on ZTE’s website, and will soon hit Amazon, Newegg, and eBay. 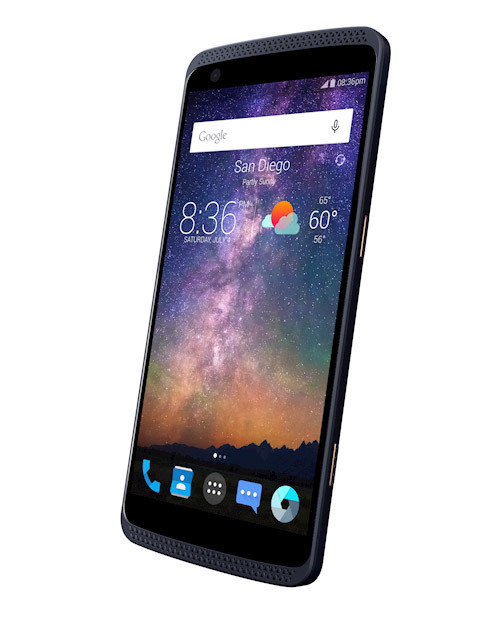 And, when you pre-order, a free clear TPU case is included.